If you wish to further enjoy the unspoiled beauty of Andalucia, one of the most popular destinations to go to is Lake Vinuela. 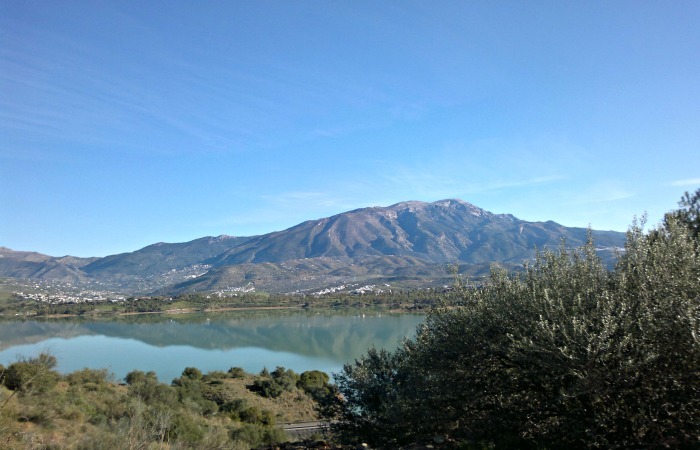 Lake Vinuela is a man made reservoir located in the stunning landscape of Axarquia in the eastern Malaga province. It not only provides much needed water for thousands of locals, the picturesque landscape around it also offers a peaceful and tranquil location for relaxation. Its stunning beauty has even made it an idyllic spot for writers, photographers and artists. Because the lake is such an essential part of the water supply, only non motorized vessels are allowed. Either way, you and your companions are sure to have a great time. 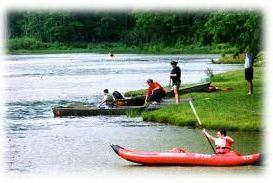 You can jump in and disturb the placid waters of the lake and take in the wonderful flora and fauna around you. 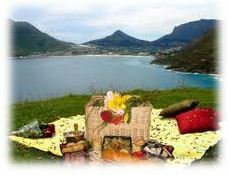 Away from the busy coast line of Costa del Sol, Lake Vinuela is also perfect for you and your family to have a picnic. Barbeque facilities and picnic areas have been placed strategically facing the south for you to enjoy the best views that this place has to offer. 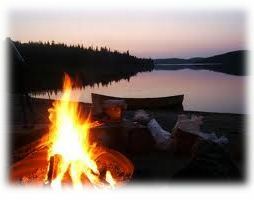 There is a campsite near the lake if you wish to take pleasure in an overnight stay on this stunning wilderness. Make sure to wake up early in the morning and witness the sun rise above the lake. The views are simply magnificent.